Manage your customer database to help you close deals fast. 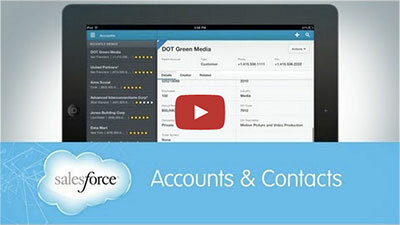 See how Salesforce CRM software helps you manage contacts better no matter what size your company. Complete the form to watch our customer database management software in action.